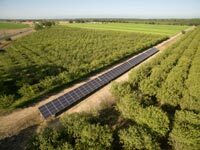 Why should I consider solar for my farm? Solar energy is becoming more and more profitable for farms of all sizes. 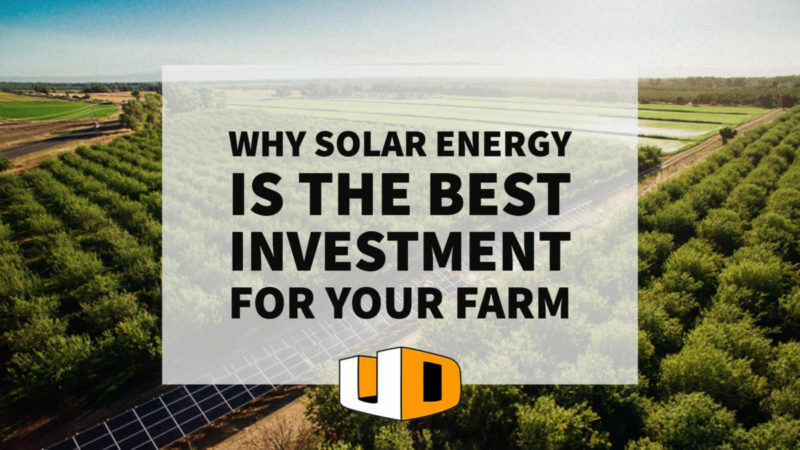 Whether you’re a rural small business owner or a large-scale agricultural producer, solar power can help you decrease your costs and increase the value of your business. 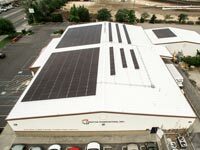 At Urban Design Solar, we’re here to help you make the most of your solar farm! How can I finance my solar farm? The Rural Energy for America Program (REAP) provides financing and grants for clean energy upgrades like solar panels. With REAP, you can rest assured that your transition to clean energy will be as easy and affordable as possible. The program is designed for business owners who receive 50% or more of their income from their farms. REAP also serves small businesses in eligible rural areas. When you choose REAP, you’ll receive loans and grants to finance 100% of your clean energy upgrades. This means you can invest in clean energy for your farm without a high up-front cost, and without a high interest rate.